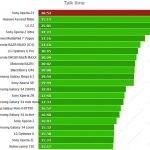 Sony Xperia Z1 undoubtedly the best from Sony yet in a smartphone. 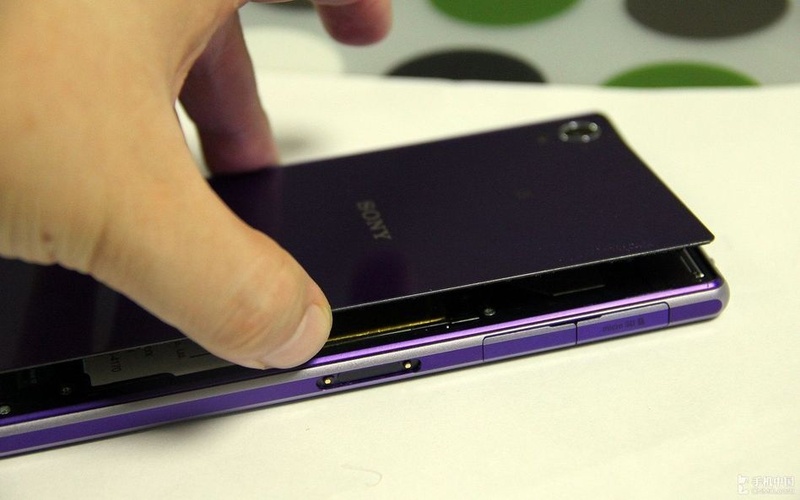 Xperia Z1 is a powerhouse, insanely powerful and sports 2.2 GHz Qualcomm MSM8974 Snapdragon 800 Quad core processor with Adreno 330 GPU. 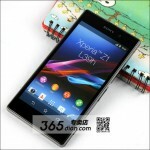 It has 2 GB RAM, 16 GB ROM. 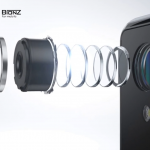 The most exciting thing in Xperia Z1 is its cam, it features a 20.7 MP with Sony’s G Lens 1/2.3 – type Exmor RS for mobile CMOS image sensor and BIONZ for Mobile – Image processing Engine. 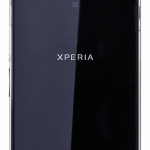 Xperia Z1 is framed in Durable Tempered Glass One-piece Aluminium frame and is IP55 & IP58 Certified – Dust and Water Resistance. 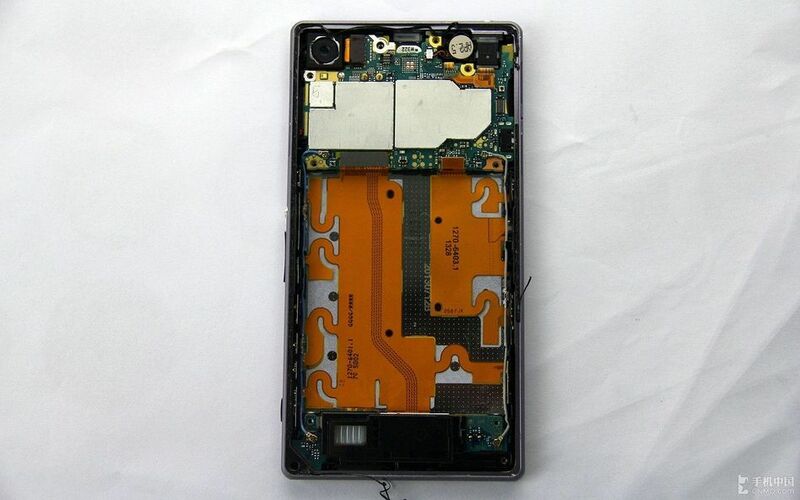 Well Xperia Z1 looks a tough phone seeing all this, is it easy to dismantle it, tear it down. 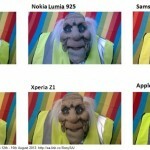 Folks at CnBeta have done it very easily. 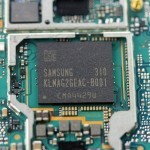 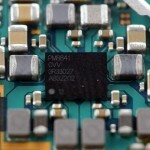 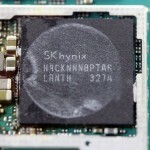 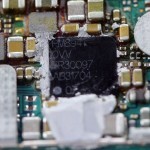 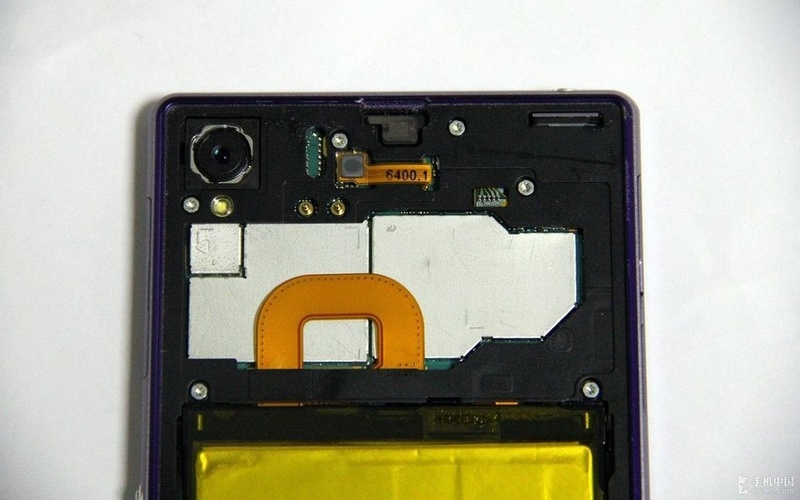 Let’s have a look at Xperia Z1 dismantling step by step exposing its internal processor and “G” lens. 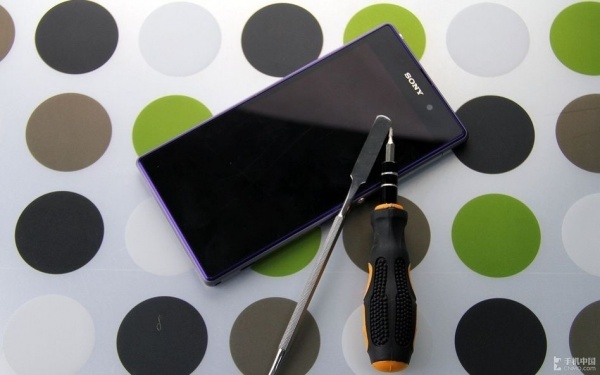 Don’t take below pics as your tutorial on how to dismantle Xperia Z1. 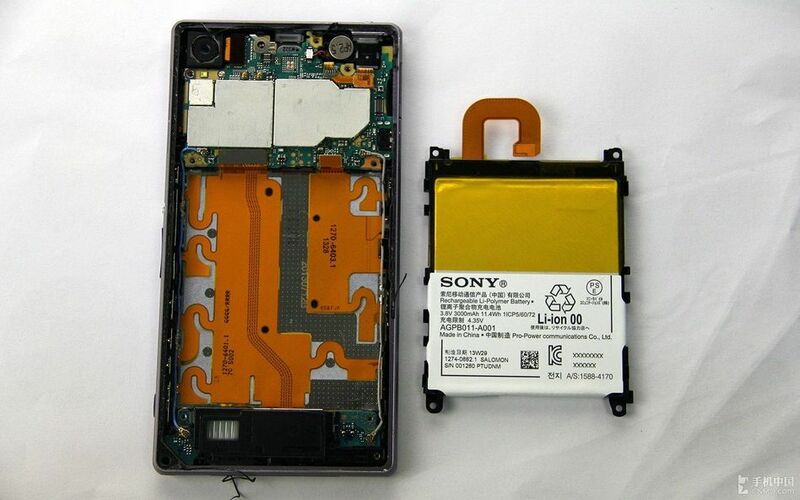 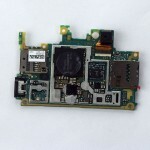 Check the pic below showing Xperia Z1 Dismantling. 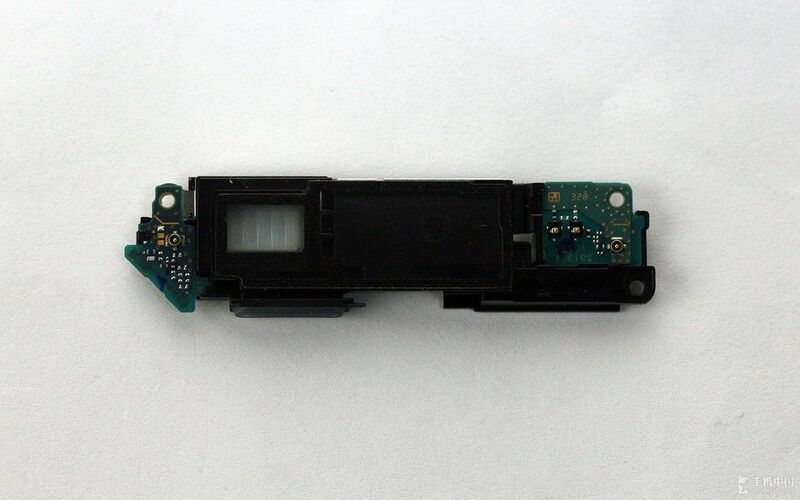 ( Click on Pics to Zoom ). 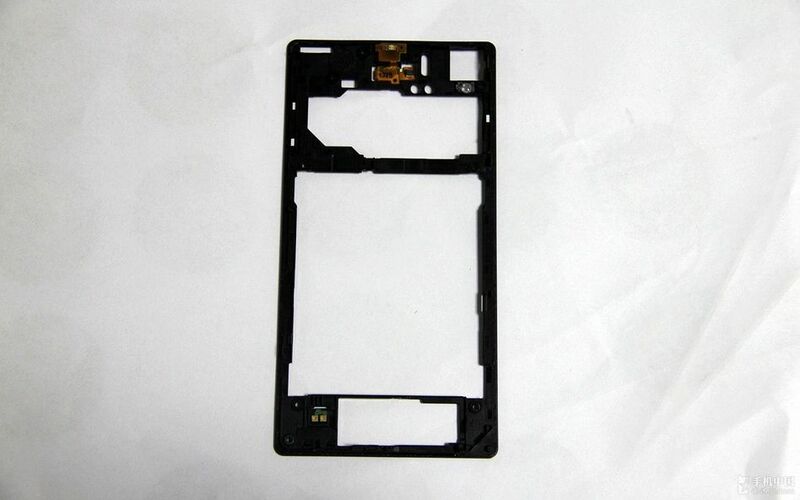 Opening Xperia Z1 back cover, you see the position of Xperia Z1 battery and motherboard chip clearly. 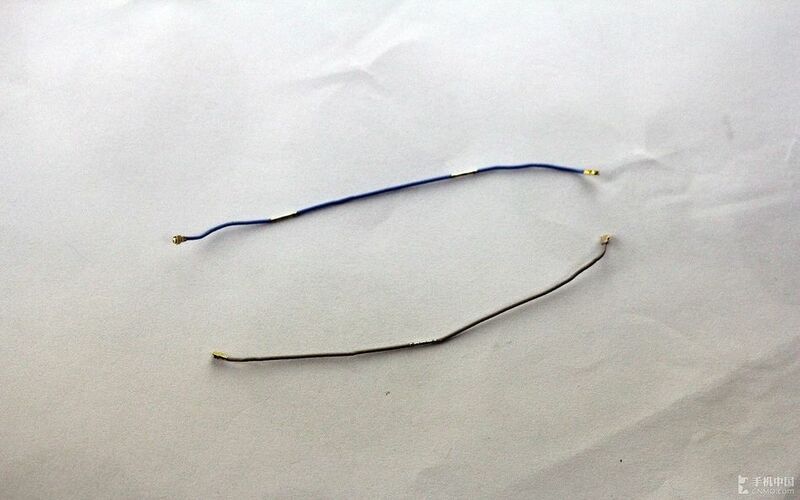 You can see them tightened with the help of 9 screws. 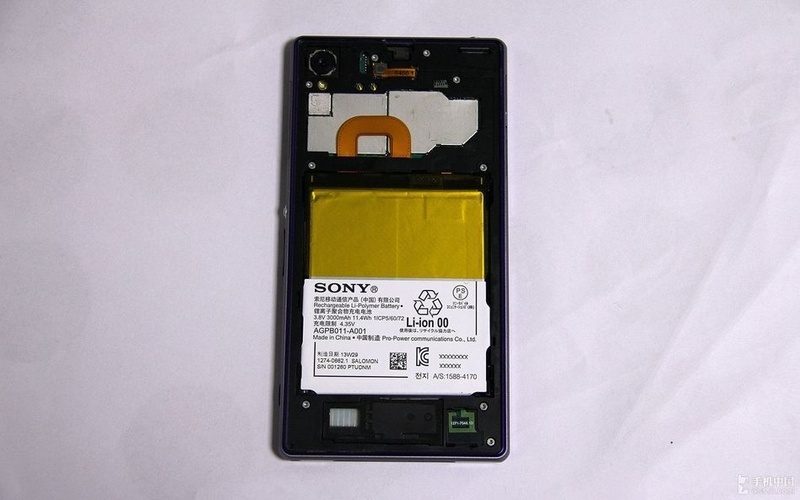 Now you see the back cover of Xperia Z1, exactly same like Xperia Z. 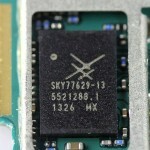 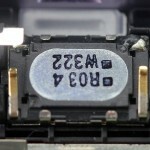 Notice the two metal contacts at top, they are for NFC enabling. 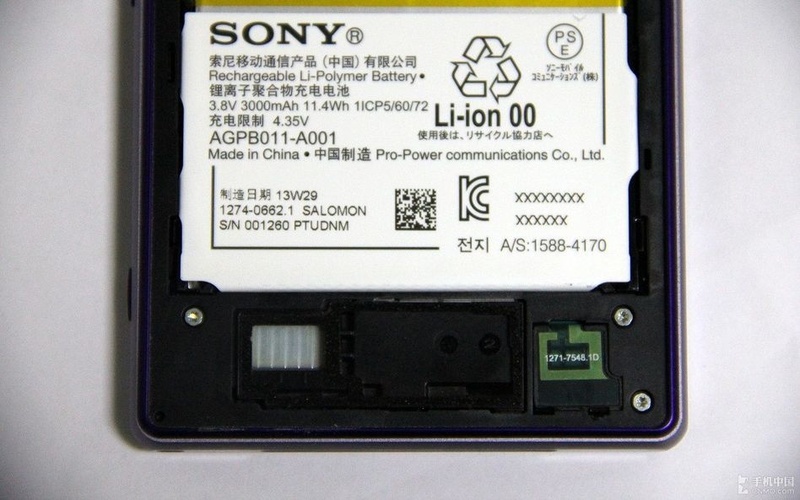 See the Yellow tape, it is used to cover the battery part. 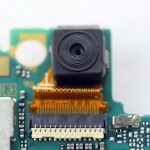 Notice the G lens in top left corner and Xperia Z1 chip shield. 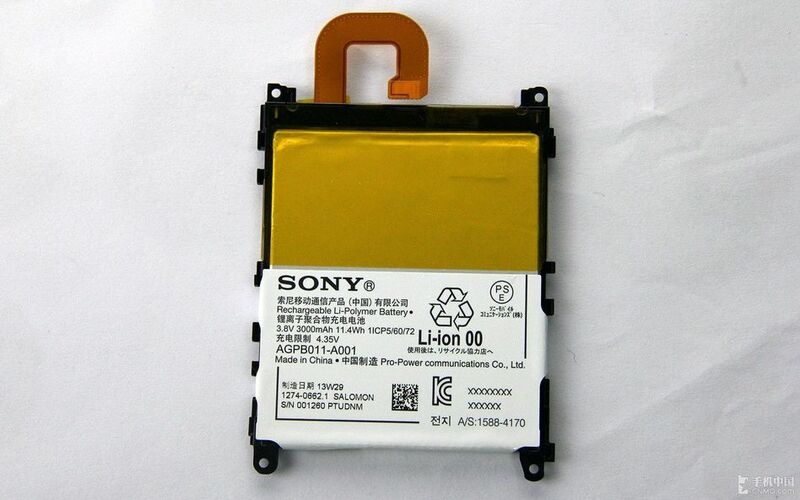 Check below, you see 3000 mAh battery of Xperia Z1 ( AGBP011-A001 ). 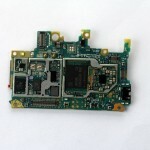 Now next step is to unscrew all 9 screws. 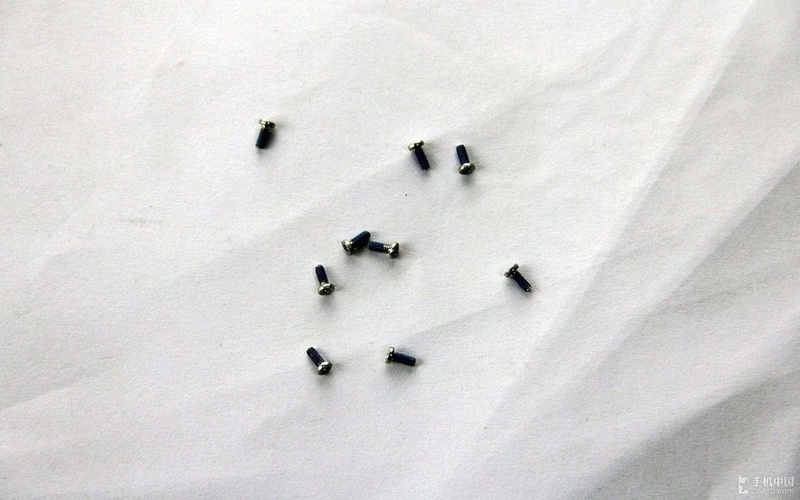 9 screws in Hexagonal screw design. 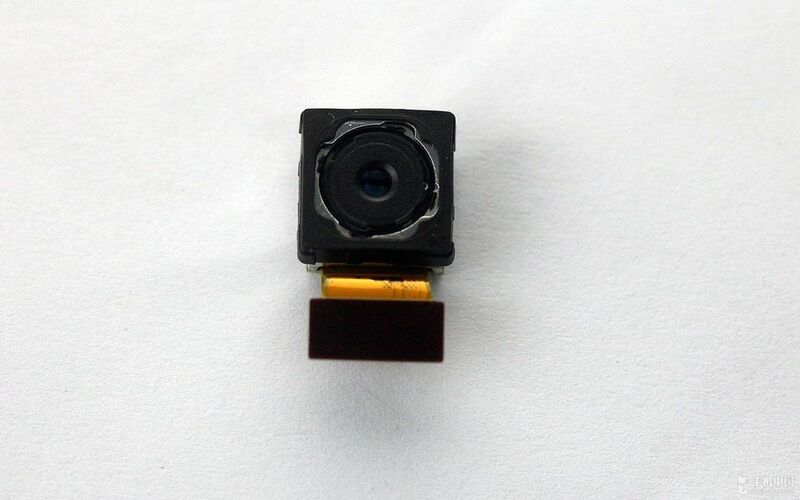 Below you can see the mighty Xperia Z1 “G” Lens. 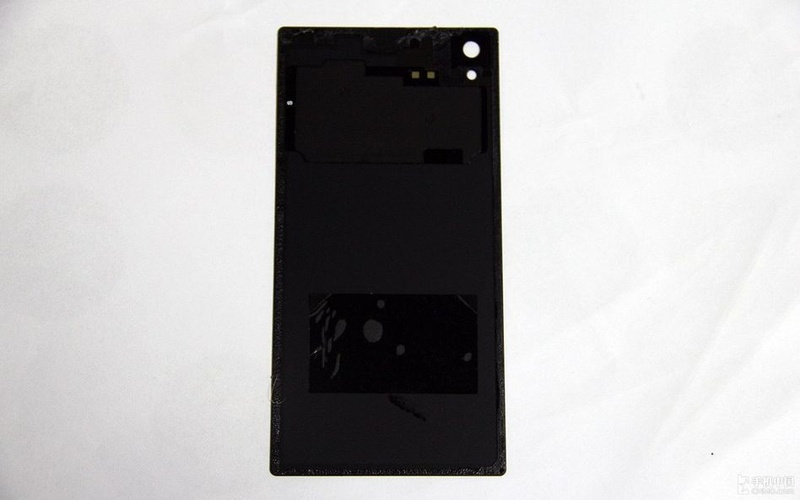 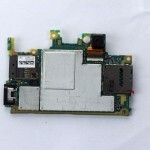 Now look at the below gallery you will see the dismantling of Xperia Z1 processor and other internal parts. 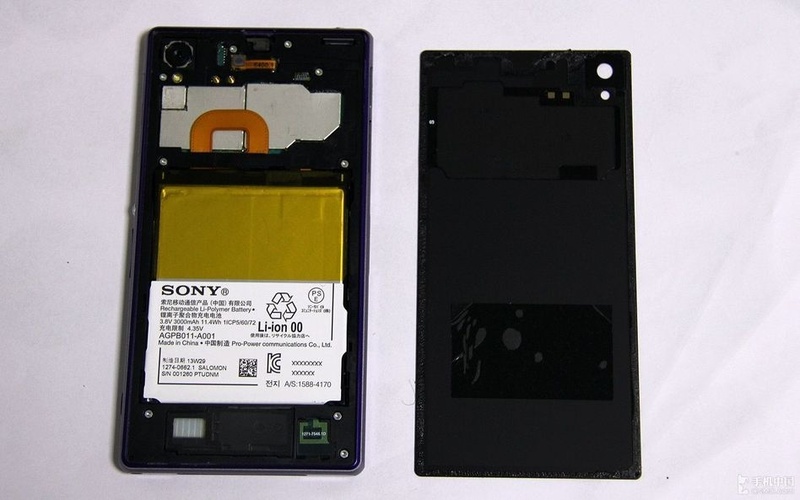 Xperia Z1 is a tough device and it is not very easy to dismantle it and most important it’s very difficult to stick it back to original position so only a skilled worker must do this. 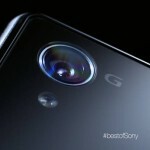 Xperia Z1 is coming to India on 18 September, stay tuned. 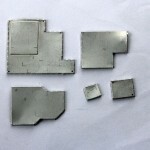 Could you tell me more about the speaker, is it the whole size of the grill, or the actual speaker is small and the grill just amplifies the sound ?? 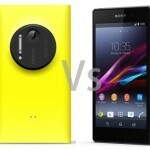 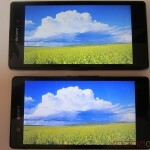 Most of the Xperia water resistant phones have quieter speaker volume, would love to know Z1’s speaker performance.